As you languish in poverty, your pastor is busy balling hard with no apologies. 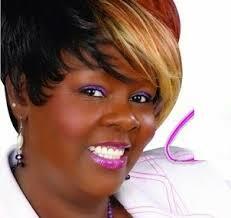 Most Kenyan pastors lead classy and flashy lifestyles and yet their ‘flock of sheep’ are drowning in poverty. 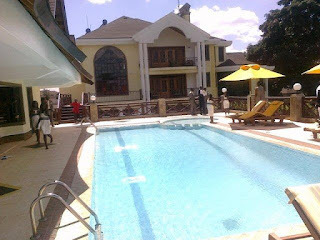 Recently, the Flamboyant, controversial and scandalous televangelist, Pastor James Nganga’s grandiose house was made public and it stunned many Kenyans. 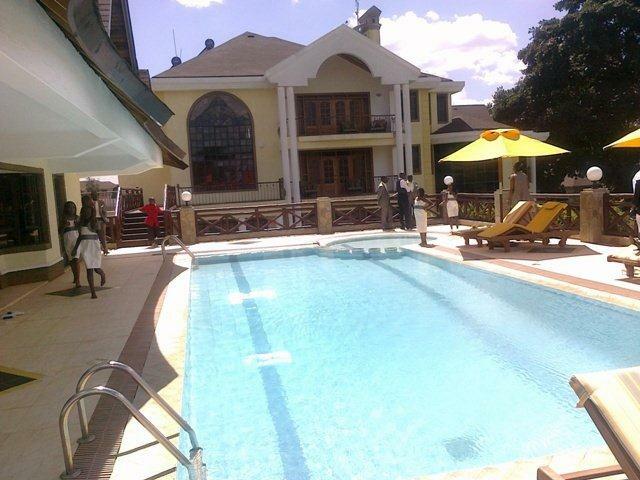 It is located at the leafy suburbs of Karen. Hallo friend, Just know that your tithe is doing a lot of good work. It is enriching other people and yet you keep compalining of harsh economic times. 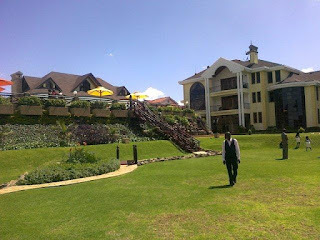 Below are photos of Pastor Kiuna’s palace.